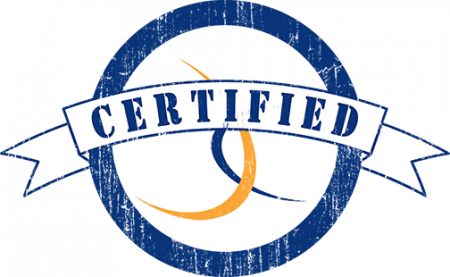 The purpose of the TCEA Campus Technology Specialist certification program is to provide a venue for educators who wish to become, or already are, campus-level technology specialists. The emphasis will be on developing skills to help classroom teachers successfully integrate technology into the everyday curriculum. Participants who successfully complete the certification requirements will be fully prepared to serve as a technology specialist on any campus, possessing the knowledge and skills to increase learning through the use of educational technology. Includes a one year membership to Campus Technology Specialist Special Interest Group (CAMP-SIG). Coursework includes sessions such as Effective and Engaging Professional Development, True Technology Integration, Assessing Technology Literacy in Staff and Students, and/or QR Codes in the Classroom.